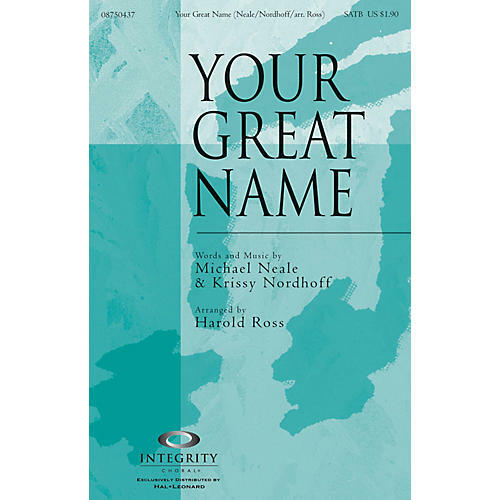 Harold Ross has arranged and orchestrated this new anthem written by Michael Neale and Krissy Nordhoff, proclaiming the strength that we find in the great name of Jesus. Available separately: SATB, CD Accompaniment Trax, Orchestration. Duration: ca. 5:40.